An innovative English taught programme that applies the tools of cultural analysis to the workplace, opening new career opportunities in both the public and private sector. It combines the resources of Lund University in Sweden and University of Copenhagen in Denmark. This hands-on programme will teach you how to conduct cultural analysis, solving concrete problems in corporations, public institutions and NGO’s. You will be trained in ethnographic field work, in organizing projects and communicating results. 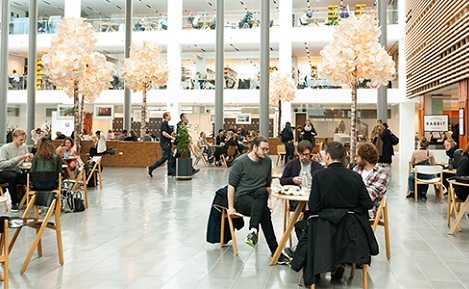 You will be working in close contact with the job market, supported by cutting-edge university research known for shaping cultural analysis in Scandinavia. Find information about the study programme and career prospects.